Games Workshop are a British company that make tabletop wargaming miniatures for Warhammer 40,000, which is based in the grim dark future of the 41st millennium, and Warhammer: Age Of Sigma, which is based in the fantasy world of the Mortal Realms. 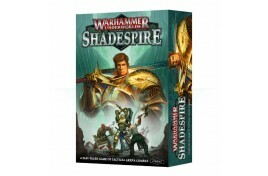 Our stock is up to 10% off Games Workshop's RRP. Please LIKE our wargaming Facebook page here. 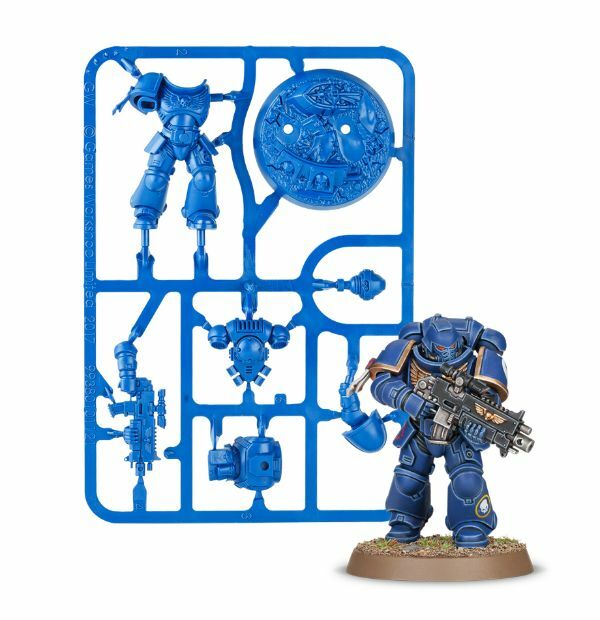 Spend £10 on Games Workshop at Buffers Model Railways and get a Primaris Space Marine Intercessor miniature to make and paint FREE!! One per customer. Offer valid while stocks last. Colour may vary. Includes mail orders.